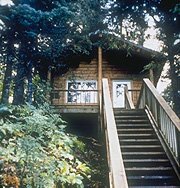 Alaska State Parks offers 56 cabins for rent by the public. 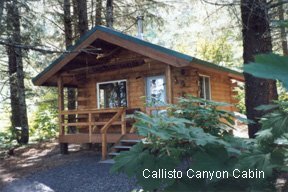 These cabins are in 18 state park units, as far north as Fairbanks, in Interior Alaska, and as far south as Ketchikan, in Southeast Alaska. 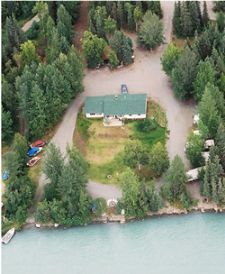 On the Kenai Peninsula, they are primarily located on or near the ocean, on the waters of Kachemak Bay near Homer, Passage Canal near Whittier, and Resurrection Bay near Seward. 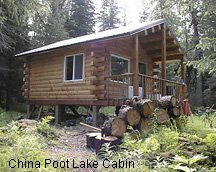 Visit the Alaska State Parks website for more information on public use cabins on the Kenai Peninsula and around the state.